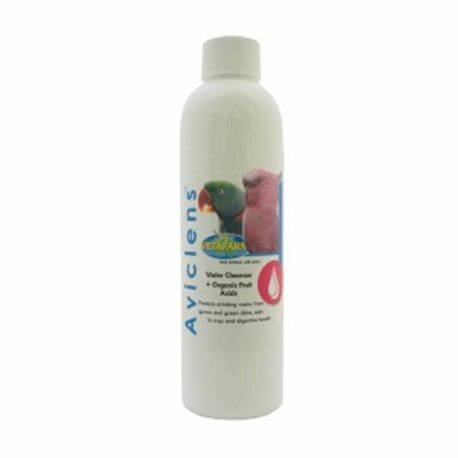 Aviclens keeps drinking water clear by preventing build-up of green slime on water containers. Also stops fermentation in soaked seed. Can Be Used With: Aviclens is safe to use with any in water supplement. 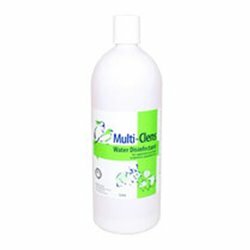 Not suitable for mixing with parasite controls, antibiotics or probiotics. 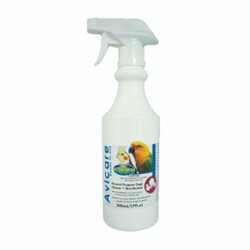 Key features: Aviclens is safe to use in drinking water of all pets, every day. 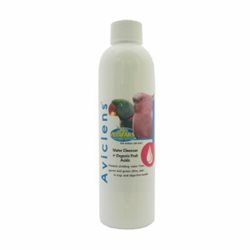 It protects drinking water from harmful waterborne organisms, stops the growth of green slime in drinking water containers, reduces the work involved with cleaning water containers and does not negatively affect normal gut flora. 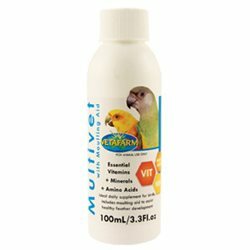 Great prices and a reliable product for our birds. Use it in their water and sprouting mixture.